Is your roof leaking? Do you have water stains on your ceiling? 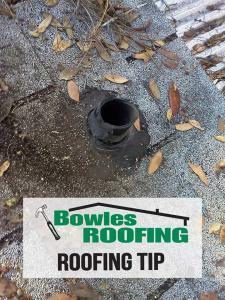 Finding the source of a leaky roof can be tricky. Bowles Roofing has over 30 years of experience and expertise in the roofing industry and skills to locate the cause of your roof leak. We have compiled a long list of residential and commercial clients throughout all of our service areas. As you are driving through your community you have probably seen some completed projects of our workmanship on homes or business structures. When it comes to our clients, customer satisfaction is a top priority. 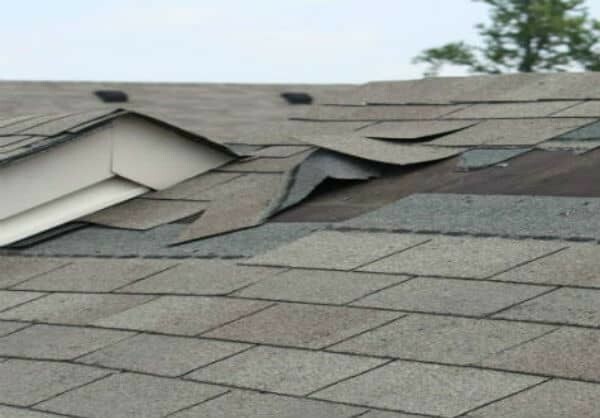 We pride ourselves in providing quality roof repair at an affordable price. We also offer limited warranties on all of our roof repair services. Call Bowles Roofing today and schedule your appointment for your free estimate.